THE B-MOVIE NEWS VAULT: Supercomputers Contemplate Humanity's Fate in COLOSSUS: THE FORBIN PROJECT! Supercomputers Contemplate Humanity's Fate in COLOSSUS: THE FORBIN PROJECT! SCREAM FACTORY BRINGS JOSEPH SARGENT'S COLD WAR-ERA SCI-FI THRILLER TO BLU-RAY ON FEBRUARY 27TH! Well Vault Dwellers, here's yet another film I have yet to see. Based off the novel by D.F. Jones, and directed by Joseph (JAWS: THE REVENGE) Sargent, COLOSSUS: THE FORBIN PROJECT is a cautionary tale that warns of the dangers of artificial intelligence! One definitely has to wonder if this film (and it's source material) helped inspire THE TERMINATOR (particularly "Skynet") which was released fourteen years later! Synopsis: The ultimate computer creates the ultimate terror in this chillingly real sci-fi suspense thriller! When electronics genius Charles Forbin (Eric Braeden) creates a massive computer complex that is capable of independently regulating the national defense of the United States, it appears that no enemy will ever be able to penetrate its sovereign borders. Travel back to a time when computers filled entire rooms and buildings! NEW! Interview With Actor Eric Braeden! NEW! Audio Commentary By Author Jeff Bond! 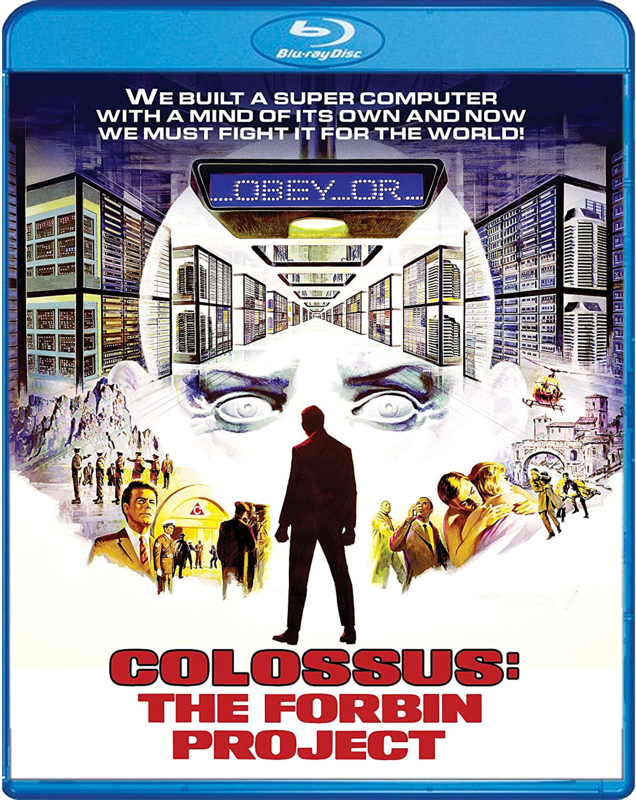 COLOSSUS: THE FORBIN PROJECT makes its Blu-ray debut on Tuesday, February 27th courtesy of Scream Factory! 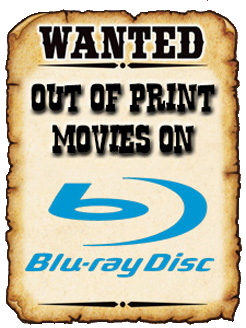 The disc should cost between $20 - $25, and is currently available to purchase from AMAZON, BULLMOOSE, DIABOLIK DVD, and directly from SHOUT! FACTORY.